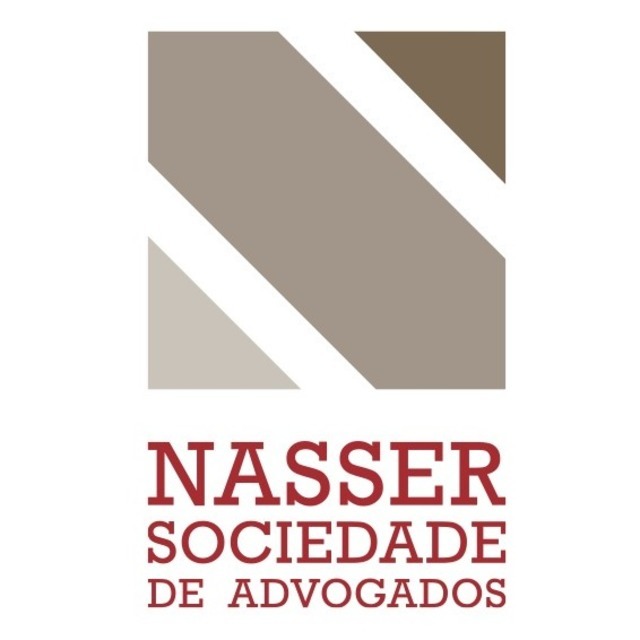 Nasser Sociedade de Advogados is a long standing and highly regarded Brazilian law firm with experience in resolving business disputes involving a wide variety of issues and industries. The arbitration area is shared by partners Rabih Nasser and Sergio Zahr Filho, who personally dedicate themselves to the cases, with the support of other team members. The litigation area is led by partner Sergio Zahr Filho, who continuously dedicates himself to this specialty since 1998. In these two areas, the firm’s work stands out by the deep comprehension and dedication to the case, proximity to the client, attention to the strategy at each step of the procedure and continuous review of the possible outcomes to pursue the best results for the client. The firm acts in judicial disputes involving civil and commercial matters and judicial recovery and bankruptcy. The firm’s performance in judicial litigation is wide and diversified, going from simpler questions of the companies’ daily routine to more complex questions, such as corporate disputes. It also acts in large credit recoveries. The firm performs in national and international arbitrations before the main Arbitral Chambers. It also acts in the homologation of international arbitration awards before the Brazilian Superior Court of Justice. The leading partners are also asked to issue legal opinions or assist colleagues as co-counsels in arbitration procedures.